Everyone looks forward to summer, as it gives them the opportunity to spend time outside the house. Unfortunately, too much time spent outside by your children may leave them with more than just exciting summertime memories. The hot weather can cause itchy and irritated skin. 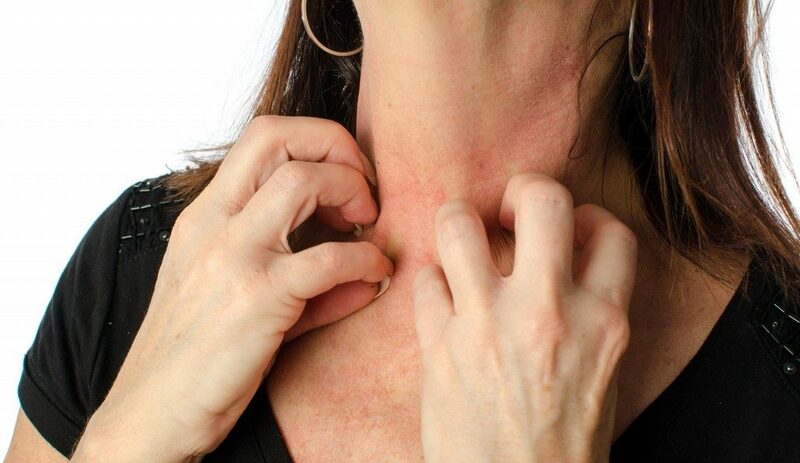 Fortunately, a majority of skin rashes that develop during summer can be easily treated. All you need to do is take your child to a hospital that offers dermatology services in Salem. The tender nature of the children’s skin is mostly to blame for them being susceptible to rashes. Patches of scaly skin often characterize this type of condition. The area will appear dry and turn the color of your child’s skin to red. The condition gets worse when exposed to air conditioning, as it increases the dryness of the affected part, causing the skin to flare up. Other triggers of eczema include chlorine and excessive sweating. It is important to note that while your child may feel that the affected area is itchy, he or she should avoid scratching it, by all means, to avoid aggravating the problem. Bacteria cause this type of skin infection. The rash will appear as fluid-filled blisters. In other cases, yellow scabs may enclose the rash. The development of impetigo is not random, with the skin condition favoring areas where there are tiny wounds. A good example would be around insect bites. This skin infection affects those who have spent much time around oceans and lakes. The cause of the infection are parasites that thrive in shallow, warm waters. This means the parasites are found mostly close to the shoreline. A common indication is the appearance of red spots on parts of the body not covered by the swimsuit. In extreme cases, your child may develop blisters and welts. Also referred to as hot tub rush, this type of skin infection mostly affects children who have been exposed to dirty hot tubs and pools. The bacteria found in the tubs and pools find their way into hair follicles, causing the area where hair grows to be inflamed. In some cases, the area may be inflamed and filled with blisters. Folliculitis is also bound to infect children who wear unclean damp swimsuits. In this case, your child’s feet have scaly skin that peels and cracks easily. Your little may be suffering from sweaty sock syndrome. The cause of this condition is the constant exposure of your child’s feet to plenty of water followed by them drying up so fast repeatedly. The scientific name of sweaty sock syndrome is juvenile plantar dermatosis. 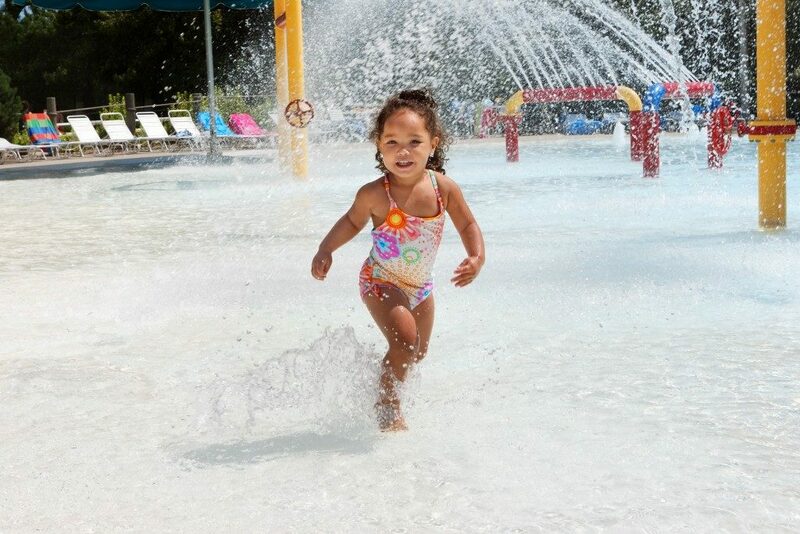 While the above rashes are most prevalent during the summer, it is of importance to note that protecting your child’s skin against infection is a year-round activity. While some rashes may clear up with time, others may need the attention of a pediatrician dermatologist. The visit to the doctor is necessary in case you do not know the cause of the rash and the infection leads to shortness of breath in your child. Read more at Welcome to the Scene.